please try our “New” website. Please share this information with all techies, nerds or anyone In Love with Maui. Please check out our New Lifestyle/Real Estate Website. OK. So now you are asking. What is Howard talking about now? Well . . . Our company has chosen to pioneer new technology and provide the ability for people to find homes that are near the things they love to do. So it should be good idea that we provide a website that you can search for happy hours, yoga, health food, schools, places of worship and find the homes closest to them so you can spend more time enjoying Maui. Important: This Lifestyle Match service only works on your laptop or desktop as it does require FLASH technology. 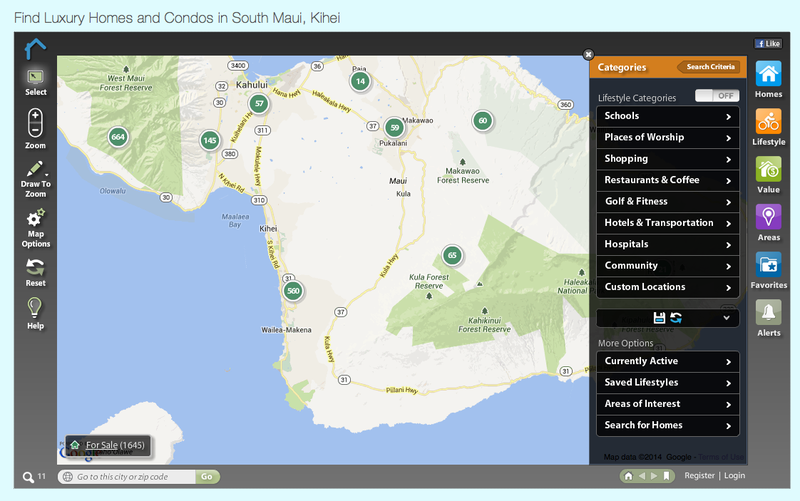 Do you think this map search should be added to https://easymauirealestate.com? Of course I want as much feedback as you are willing to provide. So here is how I’ll entice you. Maui Luxury condo Townhomes Is a Very Rewarding Purchase . . . 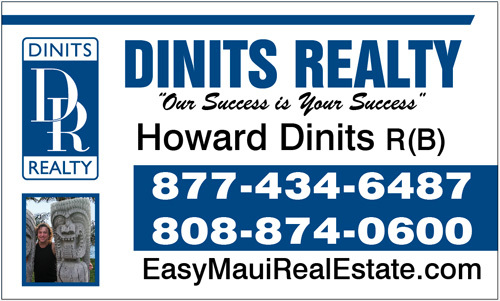 Owning a house in Hawaii is always a dream come true for many people. When looking for a house to purchase, it is a great idea to consider a condo or a townhome. One of the best places to consider purchasing property is Maui. Being the second largest island in Hawaii, it is possible to find Maui condos for sale at affordable prices compared to other luxury markets. Over the years, there has been a notable migration of new home developers to Maui thus leading to more new construction of luxury condominiums and townhomes. The reason why some people consider buying Maui luxury condos is to own a holiday home that offers incredible amenities. Since building and construction costs in Hawai’i have really become expensive, many people prefer buying townhomes or condos that are more affordable and offer beautiful landscaping and amenities like a pool, nautilus and fitness center. In addition, places like Maui have different luxury condos and townhomes to choose from. People who are looking for houses to buy have managed to find the house of their dreams thanks to Maui luxury townhomes. If you are looking for a luxury home to purchase, you should not shy away from condominiums. You should know that townhomes and condos provide top notch living status.